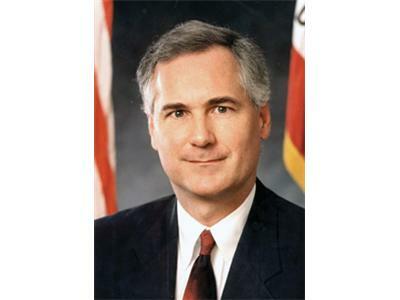 Congressman Tom McClintock serves the 4th Congressional District of California and just won re-election for his second term as a US Congressman. 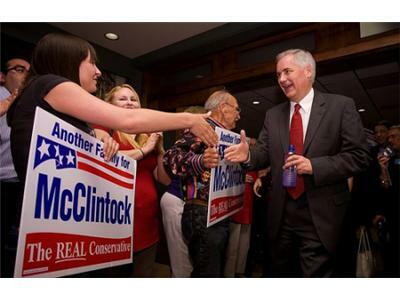 Before being elected to serve the 4th Congressional District of CA, McClintock spent 22 years in the California State Legislature where he made quite a name for himself as a man who was not afraid to stand up for what he believes in. 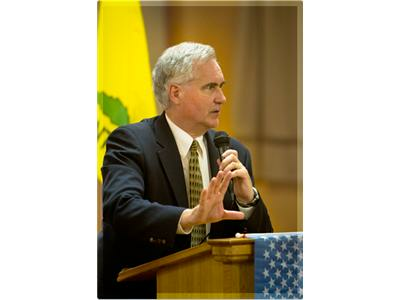 Congressman McClintock has brought that same energy, fire, and principle to the US House and continues to push for sound economic and social policy. We spoke about the flood of new laws in the Congressman's state of California, the national economic outlook, implementation of Obamacare, and rising taxes and costs.